If you are looking for a moving company that can move you to or from the outback. Then you have come to the right place. Having operated for well over 18 years. Delivering outback removals and services to rural and remote areas of Queensland. The Backloading Company travel through and around Queensland daily. We can accommodate your move by packing, wrapping and stacking your goods on a truck for a safe and secure transportation of goods. 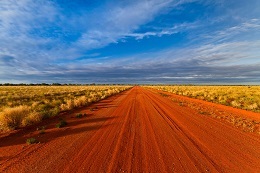 Our outback interstate removals are safe and secure. Cost effective and reliable. When it comes to moving. The Backloading Company are here to assist with any interstate outback removal service. Traveling throughout Queensland and beyond. Outback removals services for sheep stations and cattle stations throughout QLD, NT, NSW, VIC and SA. Moving to a cattle station in remote Queensland? Moving from a cattle station in remote Queensland? Let us provide you with an outback removal service that is both reliable and affordable. This is due our trucks traveling throughout outback Queensland daily. We will pick up your goods and load them into a truck for a safe and secure transportation of goods. Moving to a sheep station in remote Queensland? Moving from a sheep station in remote Queensland? Let us provide you with an outback removal service that is both reliable and affordable. This is due our trucks traveling throughout outback Queensland daily. 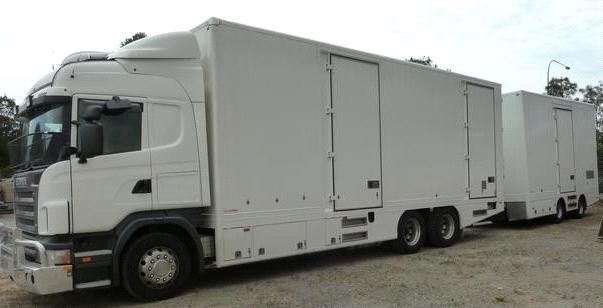 We will pick up your goods and load them into a truck for a safe and secure transportation of goods.